AREA 51 XBOX (2005) ~ COMPLETE ORIGINAL CASE + MANUAL - FREE SHIPPING - TESTED!! 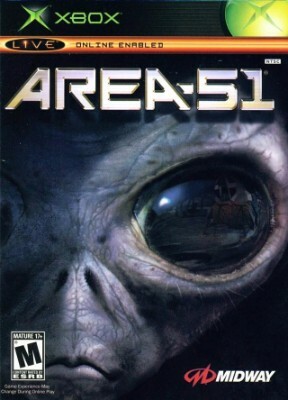 Area 51 (Microsoft Xbox, 2005) MINT COMPLETE! MAIL IT TOMORROW!